Or any place that says trans Himalayan! You need to prepare – with the alacrity of Sherlock, with the spirit of Columbus. While you’re free to do all the research that you can, here are 35 tips that you need to keep in mind before/while visiting Leh/Ladakh. 1) 75% of the people going to the region are hit by AMS; however severe or not so severe the symptoms are. So, relax. — Read more tips and the whole story here. 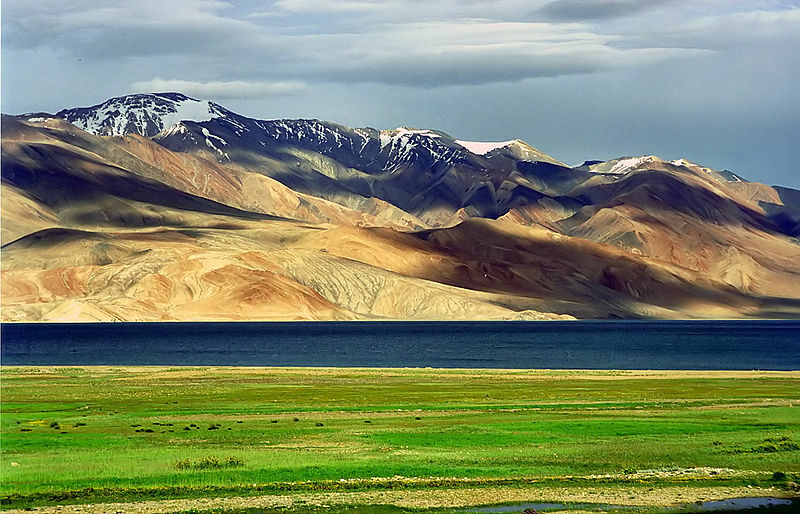 Ladakh, why just one trip will never be enough? Music Videos That Feature The Best Of India. Leh Ladakh is very beautiful place to travel. You have shared useful tips. Everybody must keep these tips in mind while traveling to Leh Ladakh. Nice tips about Leh Ladakh. People must keep these tips in mind while traveling to Leh Ladakh. Hotel Lasermo in Leh Ladakh is only tourist stay destination who arranges Leh Ladakh tour with complete accommodation. Glad that you liked it! You going there this summer? Awesome post…thanks for the tips..